Put all your SAXTAX programs on your network server with this module. It acts as a librarian, checking clients and directories in and out to different users, ensuring that only one person at a time works on a client’s returns. 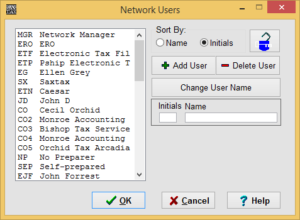 The Network Manager allows up to 50 users to access SAXTAX programs at the same time. 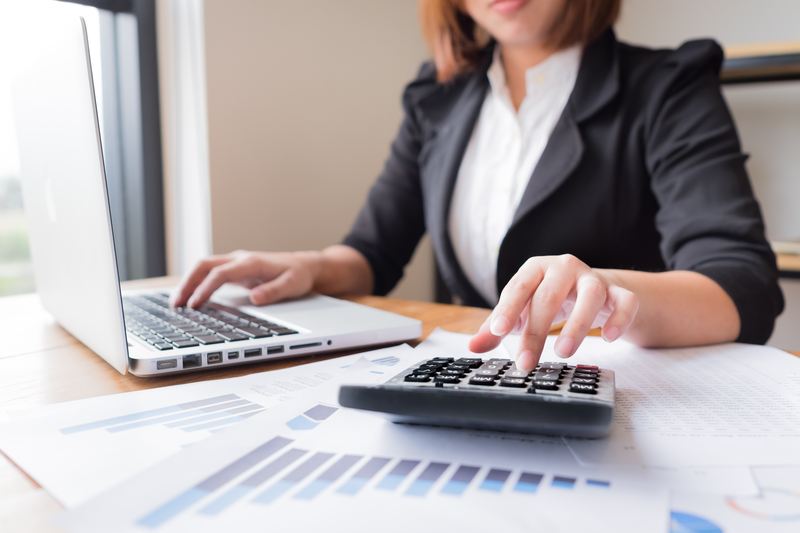 In addition to protecting the integrity of your client data, users may customize their environment by setting individual preferences for transmittal letters, preparer information, and system characteristics. It allows different users to work in different years without interfering with one another. The person you select to manage SAXTAX on your network will also be able to make global changes affecting all users. For example, if different preparers are using different versions of a particular transmittal letter, your Network Manager can change or restore all letters of all users to the firm’s standard letter.